The Norwich Film Festival is a UK Registered Charity which is committed to providing a platform for independent film in Norwich along with offering educational sessions during its annual festival. As a festival we are incredibly passionate about film and we believe that bringing audiences together to watch something new and experience different cultures and stories is vital. We also believe that providing a platform for emerging filmmakers to showcase their work is equally important as it provides an opportunity to support a filmmaker’s presence. 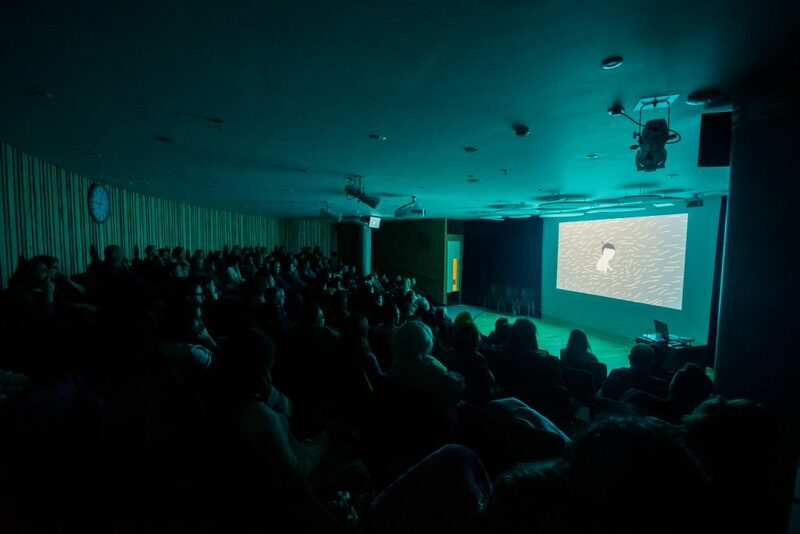 We love that we get the opportunity to promote film to the general public by showcasing a programme of screenings of independent films by international, national and local film-makers along with a host of talks by those in the film business. However, in order to help continue this good work within Norwich we are reliant on donations and sponsorship. Therefore, all donations, whatever the size are hugely appreciated and every penny provided goes back into the running of the Norwich Film Festival. Finally we would like to say a HUGE thanks in advance for your continued support.